Google Cardboard is bringing virtual reality worldwide. Starting today, the Google Cardboard app is available in 39 languages and over 100 countries on both Android and iOS devices. Additionally, the Cardboard developer docs are now published in 10 languages to help developers build great VR experiences. With more than 15 million installs of Cardboard apps from Google Play, we're excited to bring VR to even more people around the world. Anyone can make their own Cardboard viewer with the open designs ready for download. 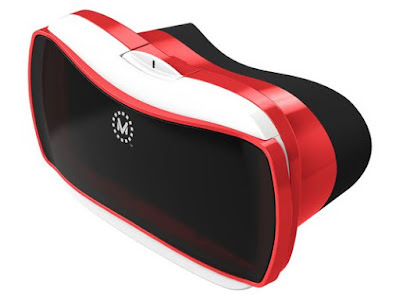 If you'd rather not DIY, choose from the growing family of certified viewers, including the Mattel View-Master and Zeiss VR One GX, on sale now. The Cardboard SDKs for Android and Unity have been updated to address your top two requests: drift correction and Unity performance. This update includes a major overhaul of the sensor fusion algorithms that integrate the signals from the gyroscope and accelerometer. These improvements substantially decrease drift, especially on phones with lower-quality sensors. The Cardboard SDK for Unity now supports a fully Unity-native distortion pass. This improves performance by avoiding all major plugin overhead, and enables Cardboard apps to work with Metal rendering on iOS and multi-threaded rendering on Android. All of this adds up to better VR experiences for your users. 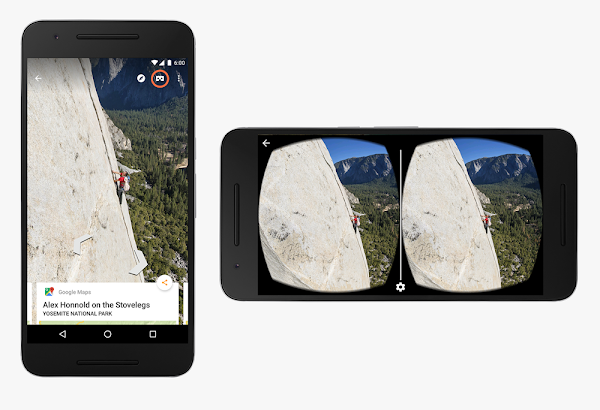 Finally, to help bring you to more places, you can now explore Google Street View in Cardboard. So, download the updated Google Street View app for Android or iOS, and grab your Cardboard to immerse yourself in destinations around the world. With Cardboard available in more places, we're hoping to bring the world just a little bit closer to everyone. Happy exploring!